“I’m thrilled that the Marlborough Mound has now been given back the dignity it deserves and dated properly to about 2400 BC – right in the middle of the agricultural cohesion and the building of grander edifices to show respect to the – we assume – forces of Nature. 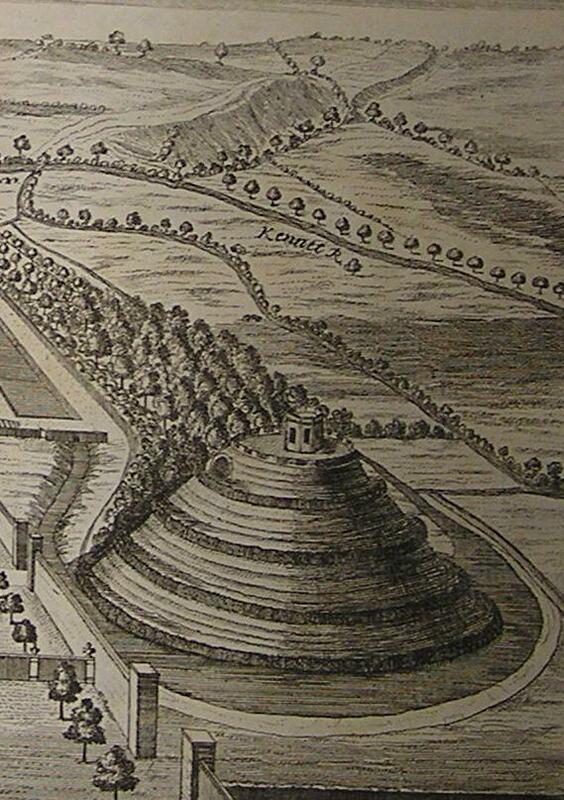 Are there any experts round on the Stukeley 1723 image of Marlborough “Mount”? I’m wondering which direction the view is in. Is that the Kennet River shown on the image above the mound? Does that imply the view is the east? If so, where is Marlborough town? The expert died in 1765 of course, but the image shown here is cropped and sort of. looks in the direction of Clench. That is Granham Hill beyond, what is now the College court would be on the left, then St Peter’s, then lots and lots of cars trying to find a parking space. Ah, thanks, it makes more sense now, looking south, with the town out of sight to the left of the view. I’m still feeling befuddled though, because I’d read the word in the top-centre of the image as “Kenatt R” (assuming it meant the River Kennett). But that can’t be flowing up Granham Hill can it? So I can’t figure out where the Kennet river is (or isn’t) in the image. 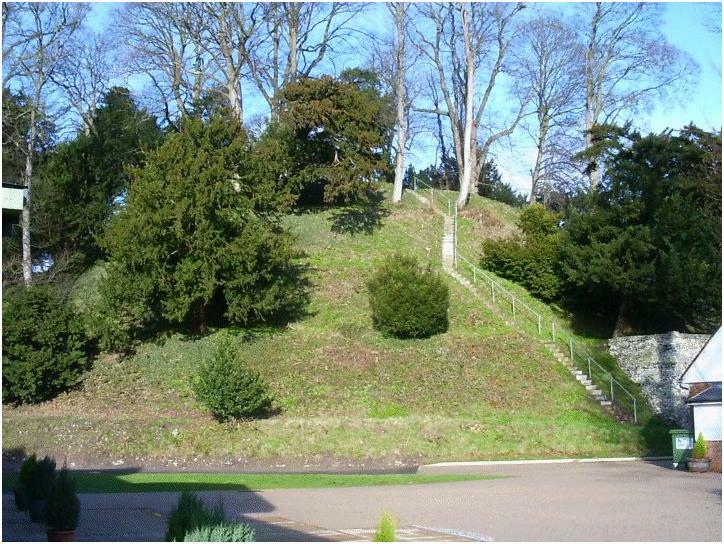 Is that it forming a horseshoe-shaped moat around the base of the mound. Does that mean the the river has been diverted in between 1723 and now? Kennet. R is indeed the river, the road on Granham Hill drops down to meet it at the left side of this cropped image, they run parallel until Cow Bridge that takes the road over the river and towards St Peter’s whilst the river carries on. Out of shot the drawing also shows mill cottage which is on the path to Treacle Bolley. There was a moat, and the College Memorial hall had to be built on a raft as it sunk. The original drawing can be found in Stukeley’s Itinerarium Curiosum. I’ll take a snap when I get a chance and send it in.